Justice United Church was established as Aikenside Methodist Church in 1883. The congregants mets in local homes until October 1910 when this church was built on a design by Brandon architect Thomas Sinclair. 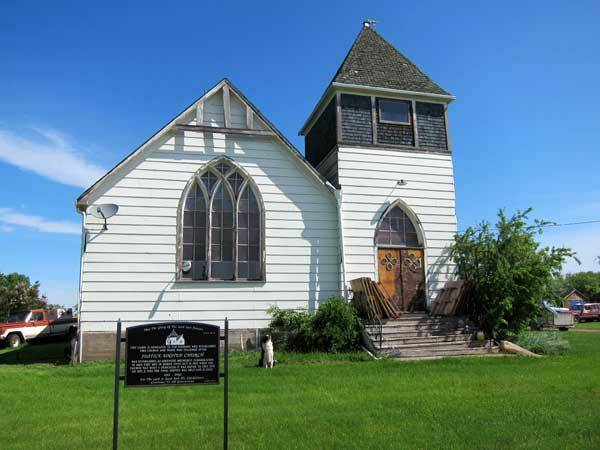 It was moved to this site in the village of Justice, in the Rural Municipality of Elton, in December 1950. The final service was held on 11 August 2002. The building is now being used as a private residence.